Before joining the World Cocoa Foundation (WCF), I was heading up a consultancy firm out of Johannesburg responsible for bringing together public and private institutions to achieve better development impact in rural communities. This experience taught me about navigating different and often conflicting interests to find the sweet spot for reaching a common goal. It also taught me the importance of using a common language. The SDGs (UN Sustainable Development Goals) or “Global Gloals” provides this common language by setting out 17 goals (broken down into 169 specific targets!) to be achieved by 2030 for ensuring more inclusive growth. The adoption of these Global Goals in September 2015 happened to coincide with my arrival at WCF and I could not have thought of a more appropriate organization to continue to facilitate collective change. More than just a foundation whose membership represents over 80% of the global cocoa and chocolate industry, WCF provides a platform which unites a major industry together around key sustainability issues. It also puts us in a unique position to convene strategic partnerships with the aim to promote a sustainable and thriving cocoa sector with farmers and their families at the center. Today – more than two years on – I’m impressed by what industry has achieved. 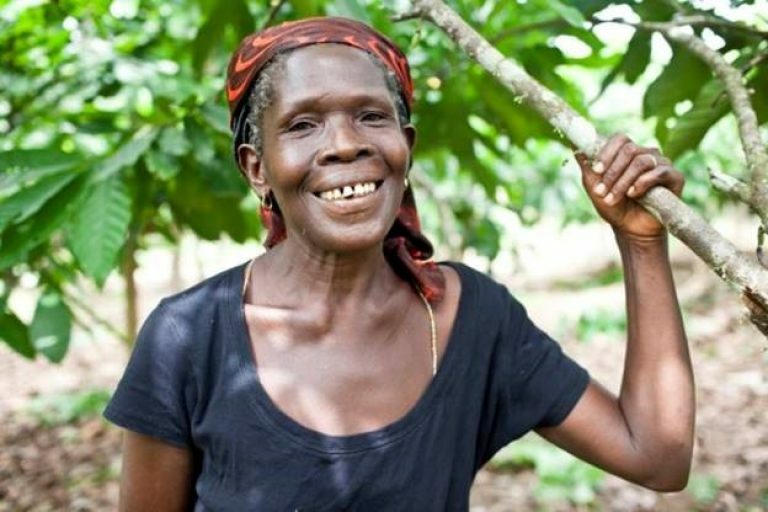 It has set the bar high with initiatives like CocoaAction and the Cocoa & Forests Initiative, which provide unique platforms for alignment around common goals in the top cocoa producing countries of Côte d’Ivoire and Ghana. At the same time, I cannot help feeling we are missing opportunities for collective impact. Despite the commitments and extensive work companies are doing, significant barriers remain which require “all hands on deck.” This is why I’ve decided to use 2018 to share more widely what we’re learning in the cocoa sector and how this can contribute to achieving our Global Goals. This first blog focuses on the last SDG 17 which – unsurprisingly – is about partnerships. Sustainable development becomes real only when all interests are considered, when risks are shared across stakeholders and when there is collective accountability. This is the essence of Goal 17, which outlines strategic areas where everyone needs to play their part. I’ve selected three of these that are particularly relevant to the work WCF does in building partnerships for a more sustainable cocoa sector – mobilizing financing, capitalizing on technology and measuring impact. In many parts of West Africa the only source of pre-financing for smallholder farmers comes from private companies. 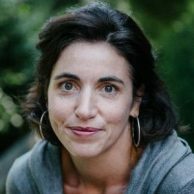 Bringing together multiple sources of financing and different levels of investors – including government, development banks, commercial banks, impact investors and private companies – is key to de-risking the financial liability of millions of smallholder farmers and contributing towards greater financial inclusion. WCF works with strategic partners such as the International Finance Corporation and the World Bank to identify opportunities for long term financing to smallholder farmers as well as to facilitate the delivery of financing for a deforestation free cocoa sector. We also work with partners like the Sustainable Trade Initiative (IDH) through the set-up of its Cocoa Challenge Fund with the Government of Côte d’Ivoire to enable industry players and financial institutions to prototype finance mechanisms for farmers and co-ops. As part of an agreement between industry and USAID under its “Feed the Future” program, the cocoa industry works with the Initiative for Smallholder Finance to improve smallholder cocoa farmers’ access to financial services needed to access planting materials, fertilizers and other vital inputs necessary for improving farm productivity. There has never been a more opportune time to co-invest alongside industry for improving the financial inclusion of smallholder farmers globally. For the nearly two million smallholder cocoa farmers in West Africa, opening a bank account – let alone accessing short or long-term credit or loans – is a challenge. Technology has an important role to play in helping to mobilize this access to finance as explored in our study on mobile money in the cocoa sector. In West Africa WCF is working with Advans, an international microfinance institution, which has partnered with mobile service provider MTN to accelerate cocoa farmers’ access to bank accounts, including savings accounts through mobile money. 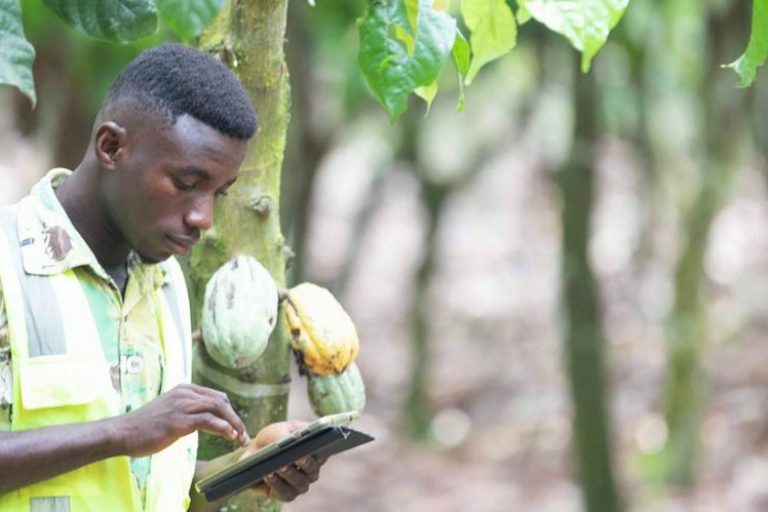 Beyond finance, technology presents innumerable opportunities for improving sustainable development in the cocoa sector. At the 2017 WCF Partnership Meeting, we focused on “Accelerating Sustainability through Technology and Innovation” where we explored a range of innovations that are shaping cocoa sustainability. These include remote satellite mapping to track deforestation and improve traceability as seen the Global Forest Watch Pro managed by WCF’s partner World Resources Institute. 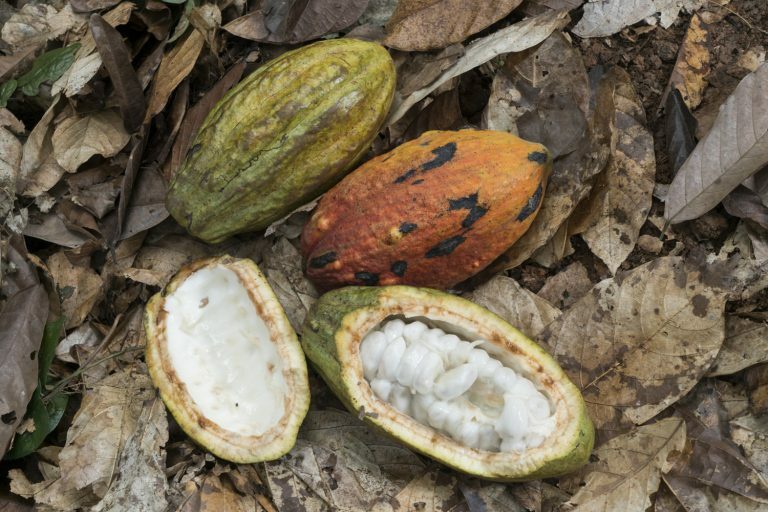 The cocoa sector provides a unique opportunity to capitalize on the experiences of companies who are often on the frontline piloting innovative approaches with farmers and scaling what works. Last – and by far the most important – on our list of key areas to strengthen partnerships: measuring impact. Over the past year WCF has been pioneering the monitoring and evaluation of industry’s voluntary targets under CocoaAction. We are now aggregating and analyzing this data, which represents some of the best information on the productivity and community development of cocoa smallholder farmers in Côte d’Ivoire and Ghana. Early results can be found in the 2016 CocoaAction Annual Report. Partnerships with institutions like the Jacobs Foundation, which is investing in “Transforming Education in Cocoa Communities (TRECC)” in Côte d’Ivoire, are critical to improving our knowledge base as well as our understanding and shared learning on industry’s social impact. There are real opportunities to facilitate partnerships to generate and share common data as well as to promote shared learning from our successes and failures. There has been progress in recent years towards a more sustainable cocoa sector. Industry is better organized. Government counterparts, especially the national cocoa regulators, have made concerted efforts to improve the livelihoods of smallholder farmers. Consumers are increasingly interested in how their consumption impacts the farmer. But we need to accelerate our pace if we are to have real transformation in the lives of smallholder farmers as measured by the Global Goals – our common roadmap towards the #FutureWeWant. Goal 17 is an important reminder on how partnerships enable us to achieve so much more together.